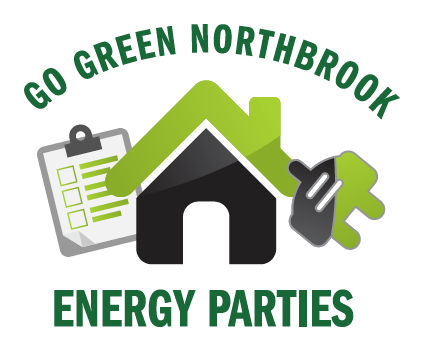 An Energy Party involves hosting attendees in your home on a designated evening when home experts come to assess your home’s energy efficiency. Structure and systems are evaluated and recommendations for home improvements are made that will make your home more energy efficient. You receive the recommendations but decide yourself whether to invest in the improvements. If updates are made, the experts will come back to your home to calculate a follow-up assessment of your home’s efficiency. Would you like to host an Energy Party? Analysis is free of charge. You decide which suggestions to implement. 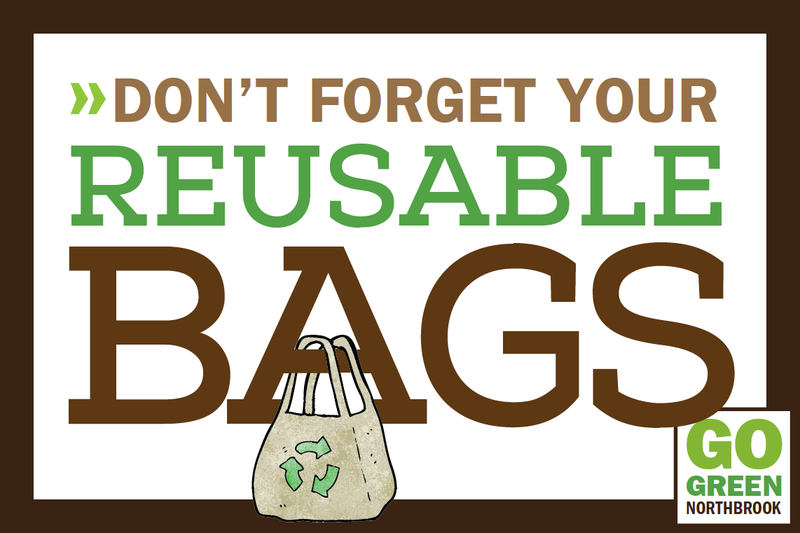 Past participants have had huge energy savings as a result. If you’re not interested in hosting a group, you may hire the consultants for a $99 fee. Email us for more information.